Valentine’s Day isn’t just for lovers. It’s the one day when you can show friendly affection for everybody you have formed good relationships with: friends, family, and even coworkers. Bring some heartfelt feels to the office and show your “Valentine’s Day” appreciation for the people you spend most of your weekdays with by giving them small presents to show you care. Stumped on what to bring to work on the day of hearts? 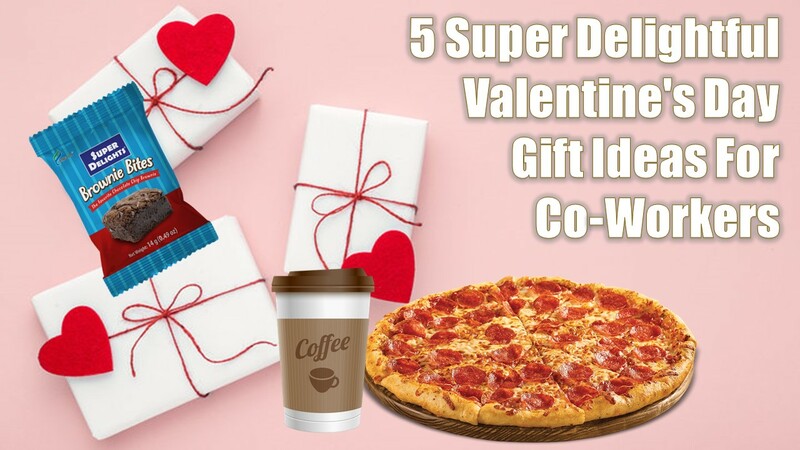 Here are a few easy-to-accomplish suggestions that are guaranteed to make your co-workers feel all warm and fuzzy inside on Valentine’s Day. 1. Put out some pizza. This works for a smaller team, or even bigger teams if your budget can afford it. While it could potentially be a splurge, it’s also a particularly nice treat for your teammates. Bonus team bonding experience points if you could all gather around the pantry and just hang out, too! 2. Ease the day’s stress by having a ball. Every day has a little stress mixed in with the tasks, and a little squeezeable cutie by your side makes everything a little better. So why don’t you provide your work mates with a little relief and pass around a basket of stress balls on Valentine’s for those who might really need them? Even when your day isn’t completely crazy, these soft, cute balls will remind people that there’s a reason to smile. 3. Perk them up with their favorite drink. Start Valentine’s day right and offer to go on a morning coffee run for the team. To make sure you get each person what they want, take orders the night before. Not only does this gift start everybody’s day off on a high note, but if you write each person a nice note to go with their coffee, it can boost more than just their caffeine levels. Take it a step further and provide filling, sweet treats that pair with their brews. To avoid breaking the bank, avail of budget-friendly treats. 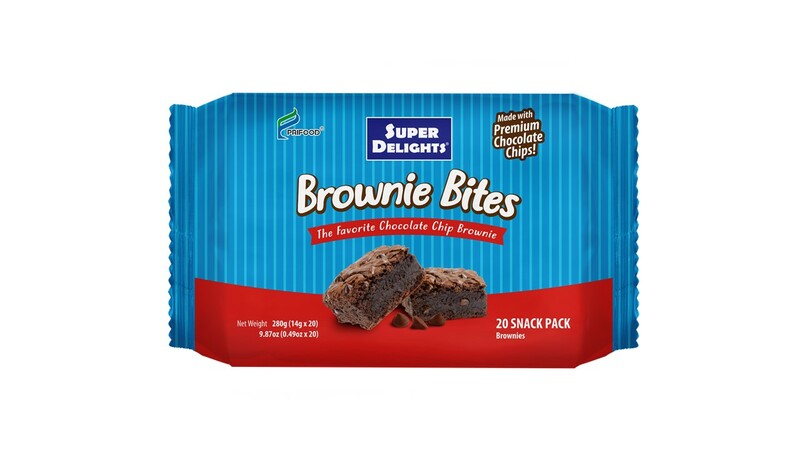 Super Delights Brownie Bites, for example, are great for this purpose. They’re fudgy, chewy, and individually wrapped, so you can pass around a heaping bowl of these fun treats and everyone can just help themselves. 4. Stock up on stationery supplies. Another thing nobody can get enough of at the office is stationery supplies. And while every office might provide standard pens and paper, where’s the fun in that, right? A quick visit to a school supply or an art supply store easily yields a wide selection of affordable sticky notes, page markers, pencils, magnets, and even paper clips that range from stylish to cute to quirky and even sassy. Tie up a few with a simple ribbon and leave a heartfelt note, and there’s a good chance your recipients will smile a little every time they use them. 5. Say it with brownies. Who doesn’t love to sneak a little snack in the middle of the day? 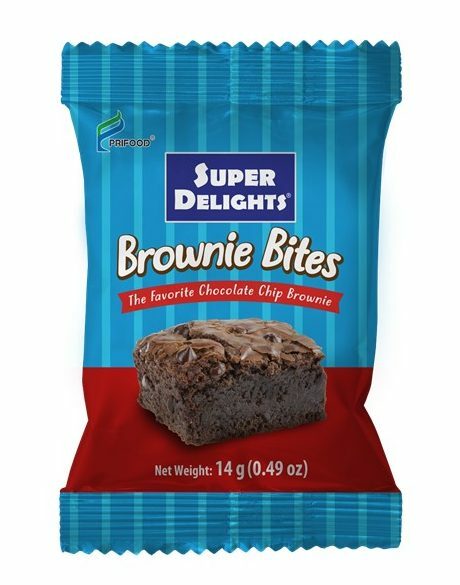 Show your coworkers you support their snacking habit by slipping several pieces of Super Delights Brownie Bites in a cute bag and leaving them on the desks of chosen co-workers. Delicious and affordable, these treats come in easy-to-bring-around packs that hold a single fudgy serving at the peak of freshness until they’re ready to be enjoyed. A prime example of responsible snacking, a pack of these can easily last a colleague with a sweet tooth an entire week.